You realize the benefits of encryption, but you don't want to go through the hassle of encrypting every single file on your hard drive. What you really need is a secure digital locker, which is exactly what you get when you order today's discount software promotion, abylon CRYPTDRIVE! abylon CRYPTDRIVE lets you create software encrypted containers for your important files, locking them safely away using 256-bit and 448-bit encryption. 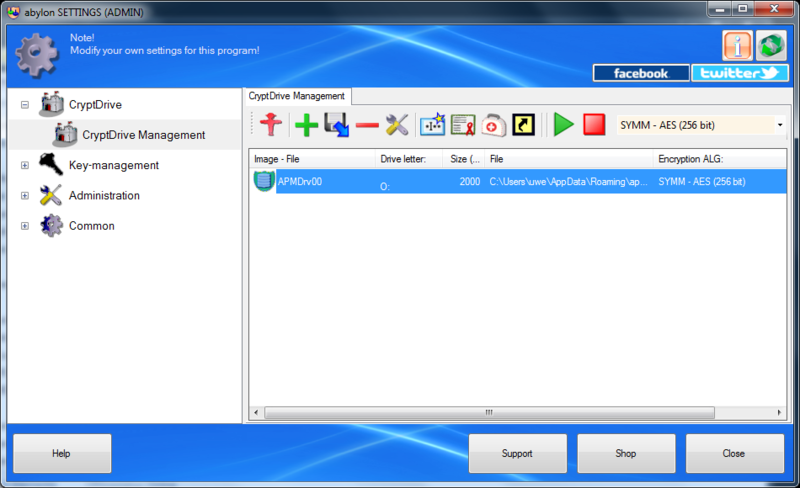 With abylon CRYPTDRIVE, you'll be able to access your encrypted drive using a password, smart card, CD/DVD, or removable memory stick, making the drive appear in Windows Explorer like any other volume. Tying secure access to a physical device means even greater security for your important data! Once opened, you can work with your abylon CRYPTDRIVE like any other drive, with encryption and decryption occurring on the fly as you work. Even if you have a lot of files to protect, there's no need to worry - abylon CRYPTDRIVE supports encrypted containers up to 128Gb in size! 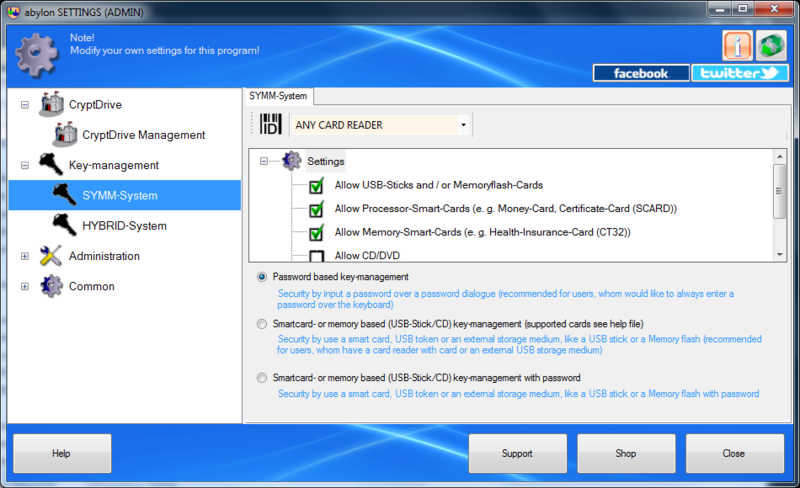 Please note folks: abylon CRYPTDRIVE can run under windows 10 64bit. 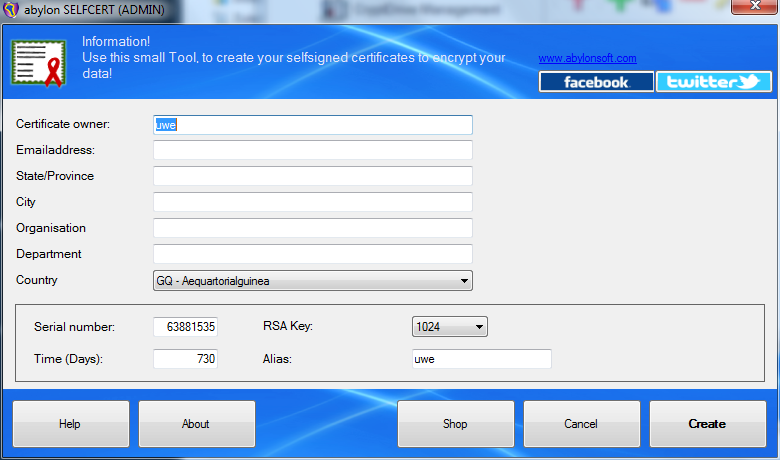 Furthermore, the encrypted container will be stored in the folder "My Documents", which makes the import easier. After you purchase abylon CRYPTDRIVE it may be used indefinitely. abylon CRYPTDRIVE is licensed per computer, and not per user. 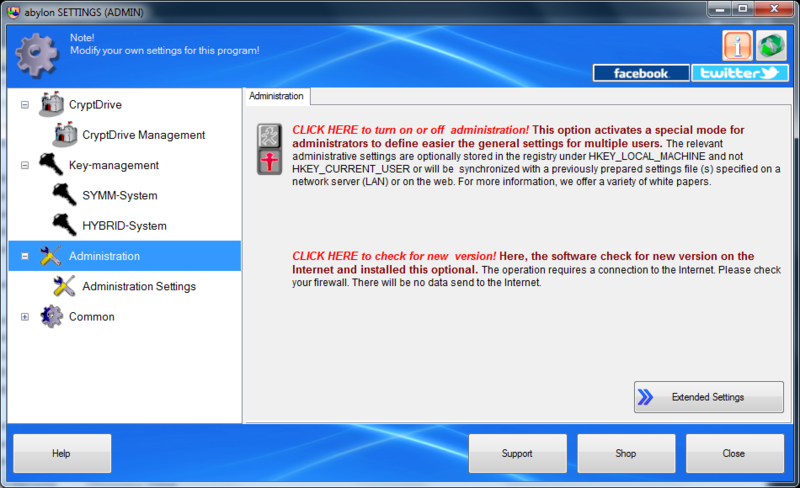 You must install/register the software within 1 month, and cannot do so afterwards. DrTeeth What are the advantages over TrueCrypt and DiskCryptor? DrTeeth PS Screenshots in German are not helpful LOL. thank you for the information with the screenshots. 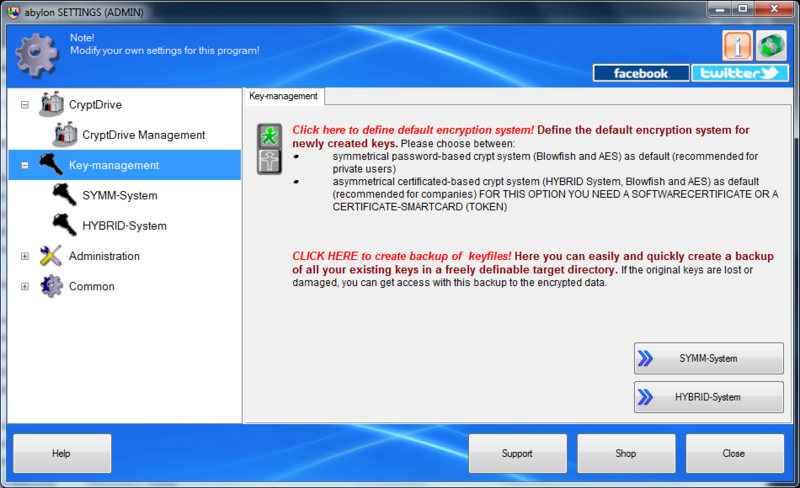 Unfortunately, we are not informed in detail about the options and function from DiskCryptor and TrueCrypt. For this reason, I can immediately name any specific points. Otherwise, the principle of the three programs is certainly similar. 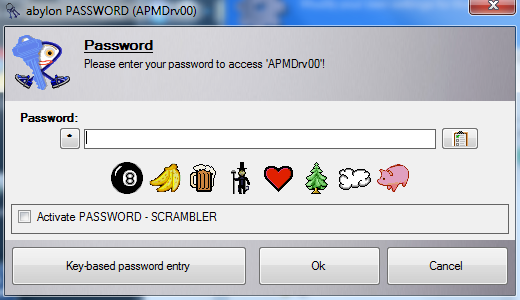 They create encrypted containers for storing files. The operation and handling is certainly the biggest difference. And finally, is much a matter of personal preferences. 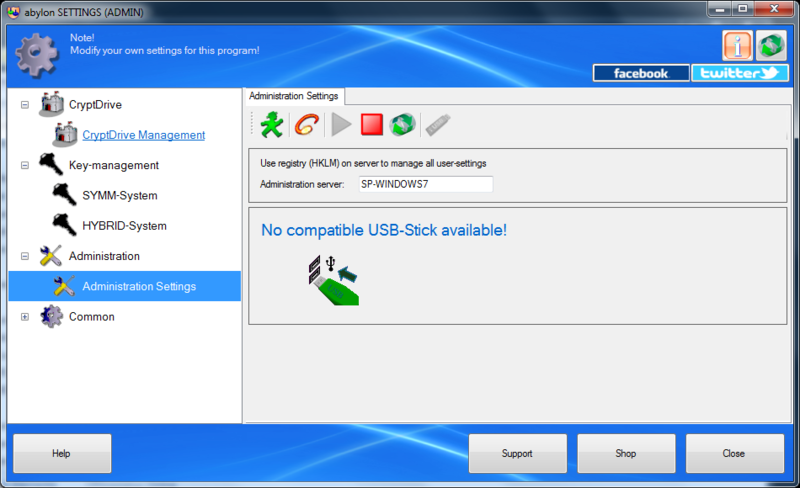 The using of the compatibility mode is in principle a good idea. 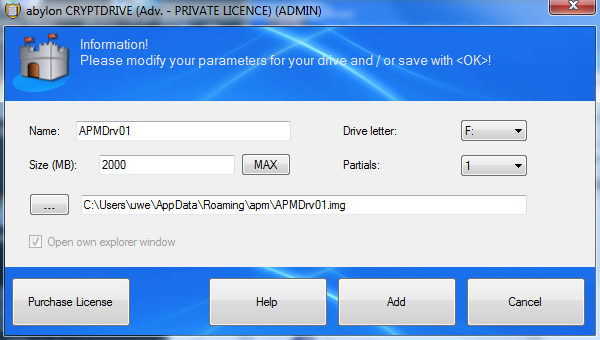 As far as we know this will not work with drivers and abylon CRYPTDRIVE required for file access a driver. There are many reasons for and against software. Ultimately, the user has to decide what features are important to him, as the handling is and whether the provider appears trustworthy. 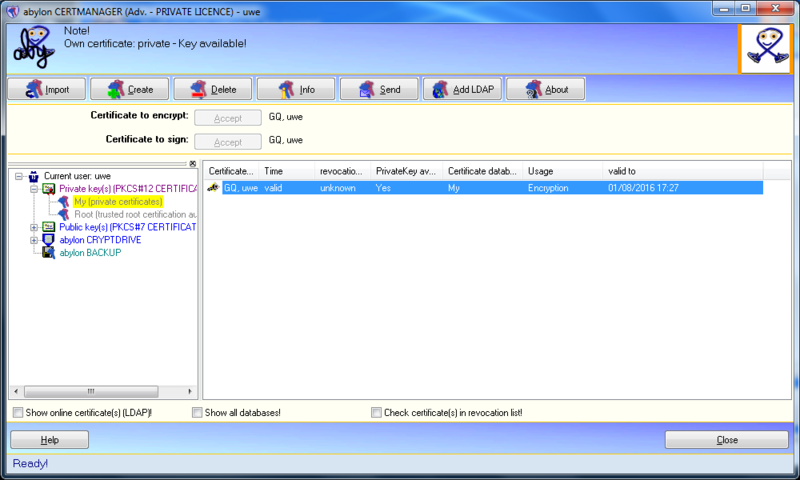 Thomas Klabunde @Mike Montes: We use only a so-called self-signed certificate to sign our driver. This leads to the mentioned on-screen display. There is no restriction. We have good reasons for this.